Our attractive campus is located just 3km from the centre of Manchester, a modern international city with a terrific nightlife enjoyed by many of our current students. 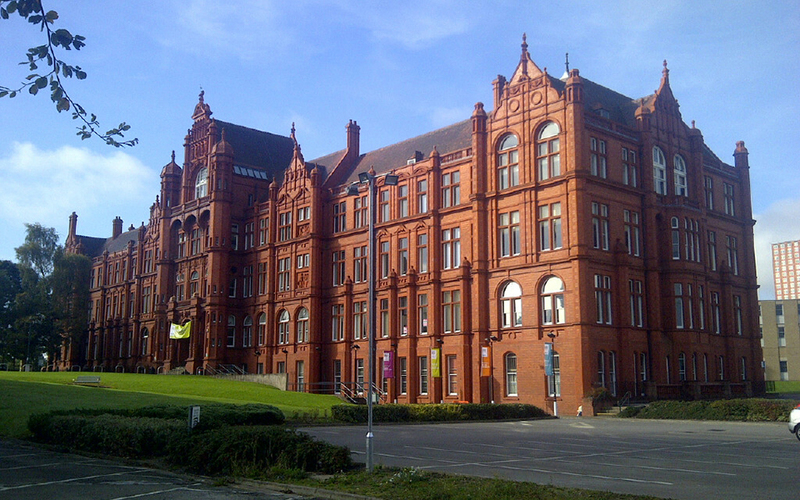 Established in 1896, The University of Salford has over 19,000 students from more than 130 countries around the world. 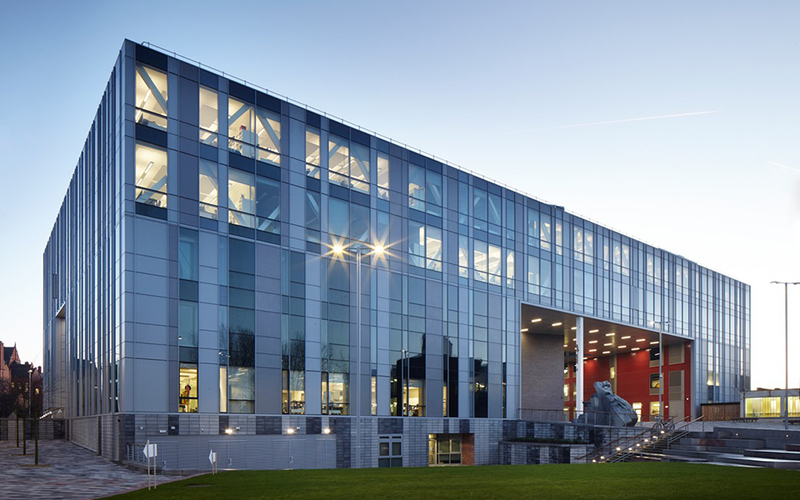 The University of Salford is creating an innovative new higher education centre focusing on employer-led and postgraduate learning and research. 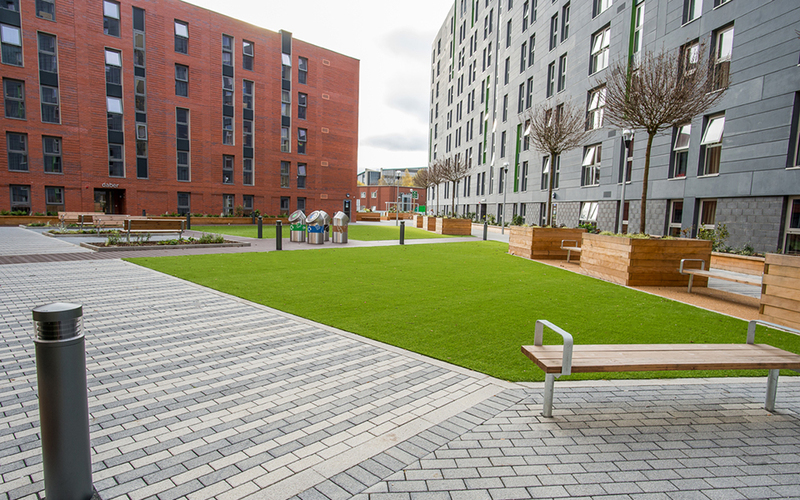 There are excellent transport links, with Salford Crescent railway station on campus and regular bus services. Trains from Manchester International Airport run hourly and take 30 minutes to campus. 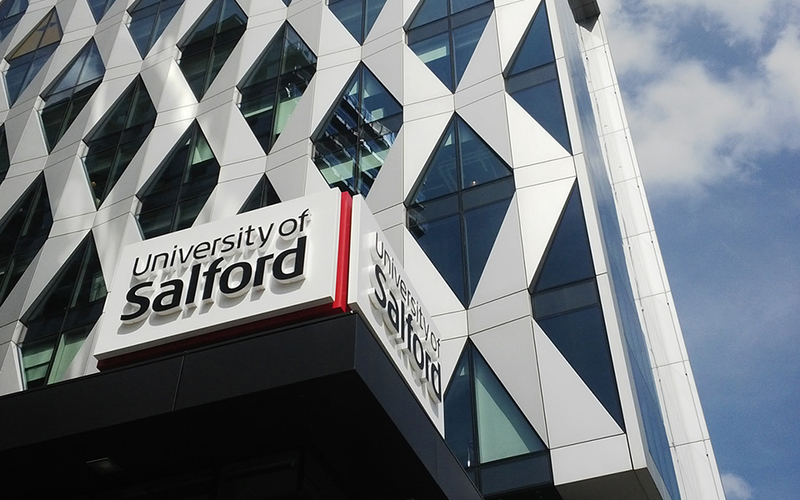 The University of Salfordis putting over £130m into new buildings and facilities, including: the newly completed £22m Mary Seacole Building for the Faculty of Health and Social Care; the planned £60m Arts and Media Building; the £10m Law School and new accommodation. Students benefit from courses that approach subjects from a new perspective and programmes are applied to the world of work – giving students a great launchpad for their career. 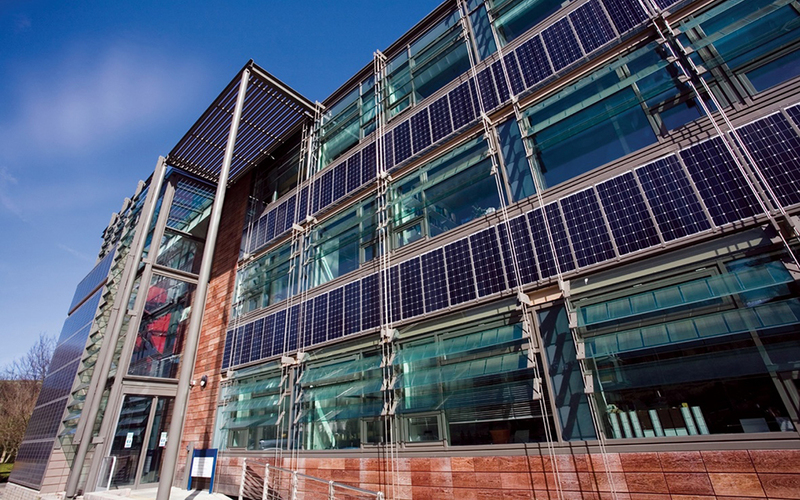 Innovative research and teaching make Salford a pioneering university; breaking down stereotypes and pushing university learning into the 21st Century.